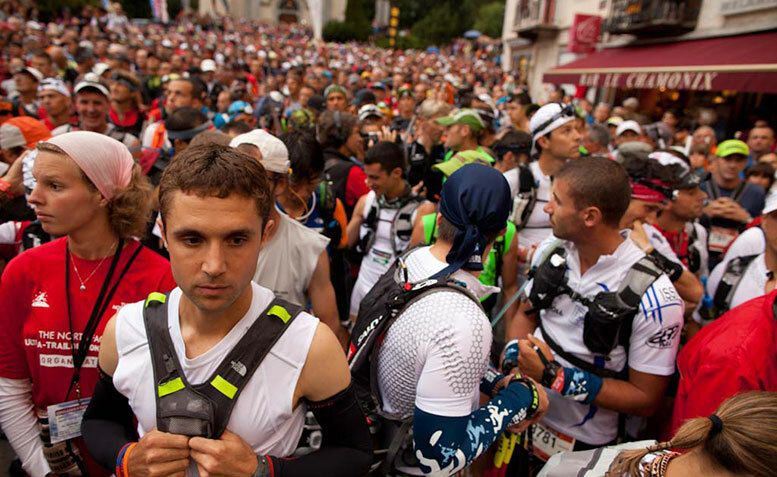 The iconic Australian ultra-marathon, The North Face® 100, is delighted to officially announce it has joined the Ultra-Trail® World Tour (UTWT) for its debut year in 2014. The inaugural UTWT brings together, for the first time, a calendar of 10 of the world’s toughest, most beautiful and culturally diverse races on planet, challenging both elite and aspiring ultra-runners to adapt to the variety of climates, conditions and terrain presented by these iconic events. La Diagonal Des Fous, Reunion Island. The North Face Australia Marketing Manager, Stephen Winnacott, said he was excited about the partnership, viewing the Ultra-Trail World Tour as the perfect opportunity to reinforce the brand’s rich heritage with the outdoors and endurance sports. “By cultivating wider recognition and interest both locally and globally, like the thousands of entrants who have crossed our finish line, The North Face 100 will endure,” said Winnacott. The increased exposure should see more top internationals taking part in the UTWT, as well as an upsurge of international guests and their supporters to Australia’s beloved Blue Mountains.